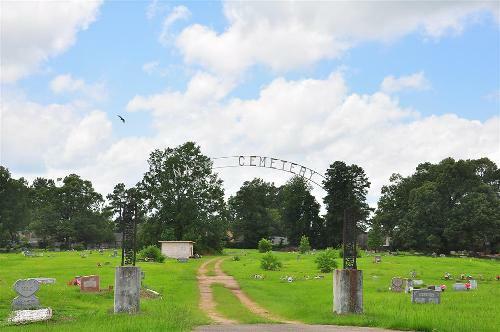 Dating from the 1870s, the town was originally known as Transcontinental Junction or Texarkana Junction. The East-West Texas & Pacific Railroad ran a branch from their main line here to Marshall, Texas. A post office was granted in 1884 and for some years the town went by the name of Park for first postmaster John N. Parker. The name was changed in 1906 to honor Manny Nash, district superintendent of the Texas and Pacific Railroad. The 1890 Nash had a population of 100 served by a store, druggist, gin and grist mill. It grew to 487 ten years later and remained more or less at that level through the 1950 census. The 1960 census reported 1,124 and twenty years later it had nearly doubled to 2,022. 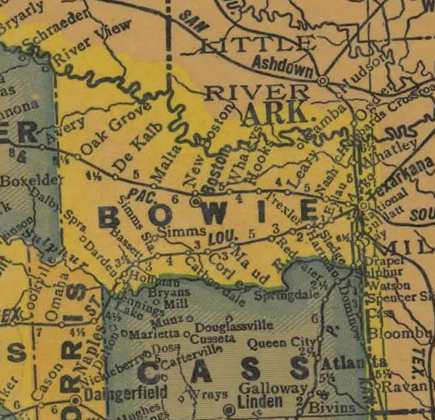 Many residents are employed at the Red River Army Depot or the Lone Star Army Ammunition Plant just west of town. 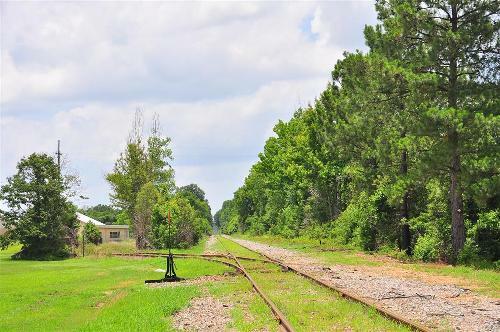 Begun about 1873; first named "T. C. Junction" for its location on Transcontinental Division of Texas & Pacific Railroad. In 1884 post office was established and named "Park", after Dr. J. N. Parker, the first postmaster. First school started 1885 in single room. New buildings have been erected in 1904, 1924, 1967. 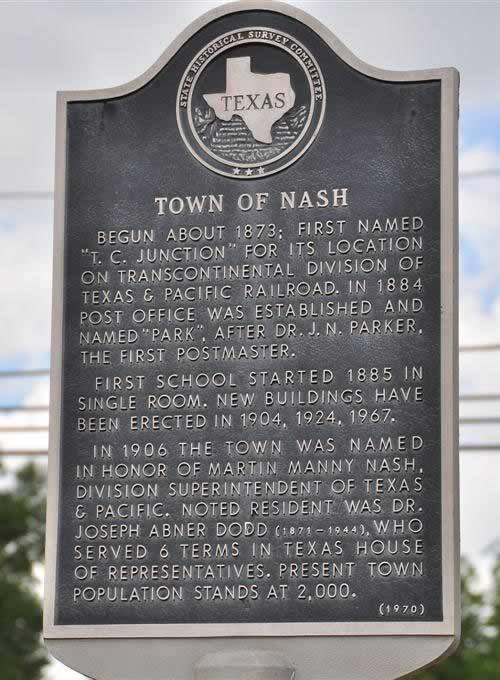 In 1906 the town was named in honor of Martin Manny Nash, division superintendent of Texas & Pacific. Noted resident was Dr. Joseph Abner Dodd (1871-1944), who served 6 terms in Texas House of Representatives. Present town population stands at 2,000.